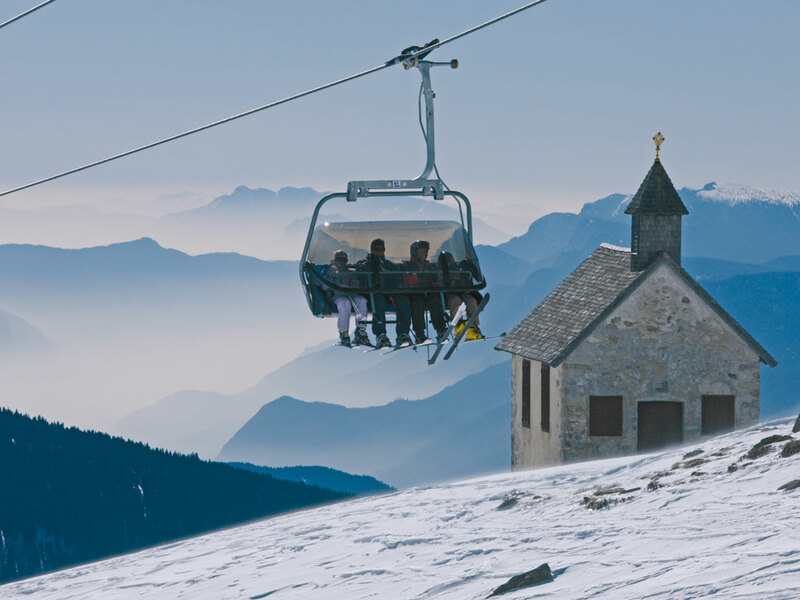 Avelengo (situated at 1300 meters ) also called Hafling, is about twenty minutes above the ski resort of Merano at the foot of the Merano 2000 ski area. 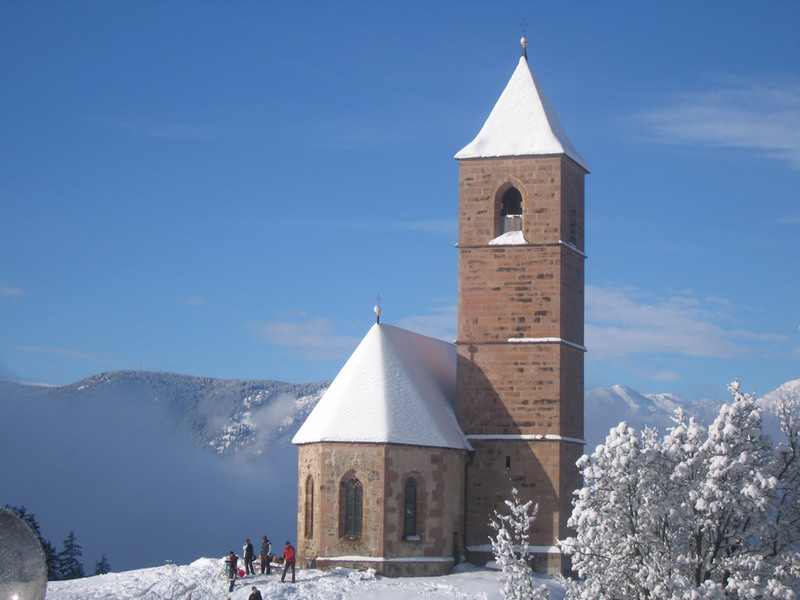 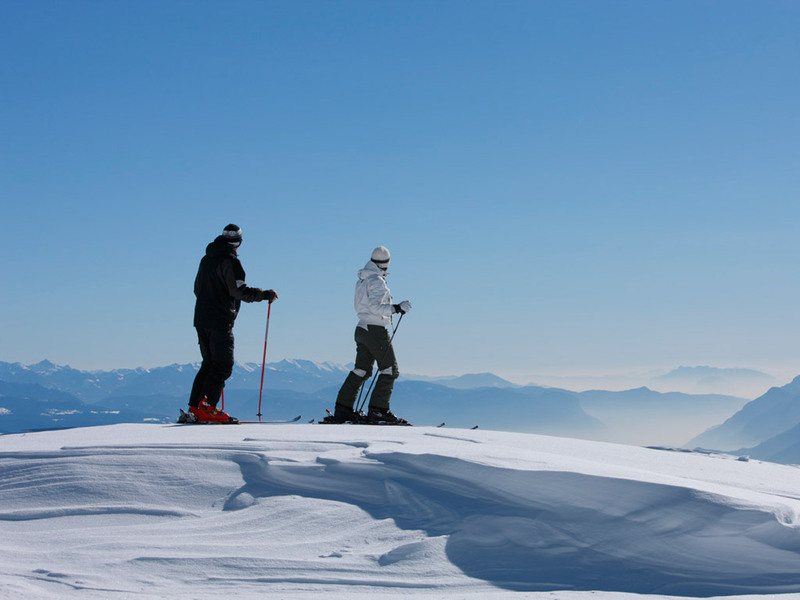 The village is a very good alternative for those looking for a quiet ski resort atmosphere. 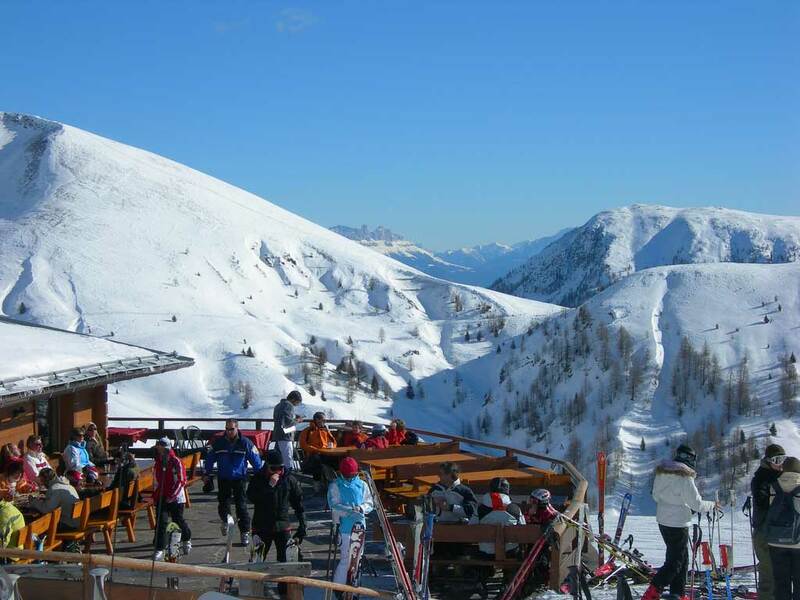 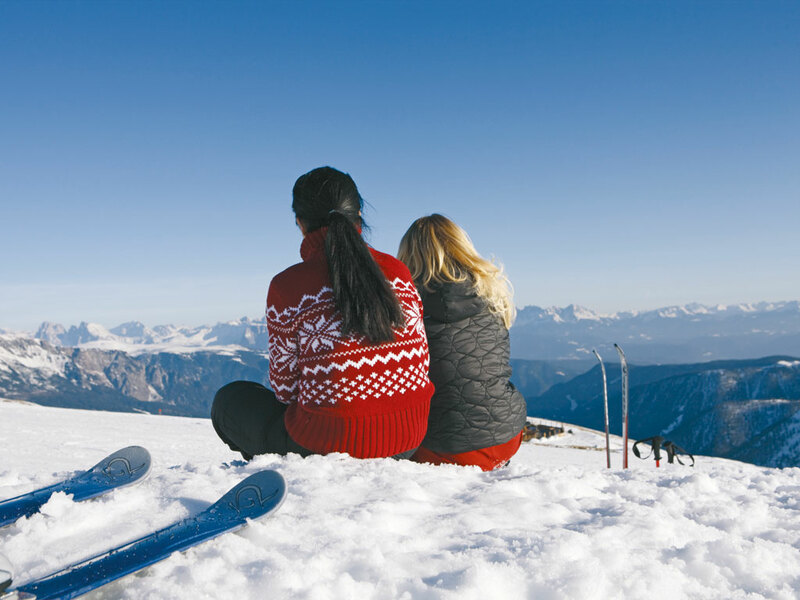 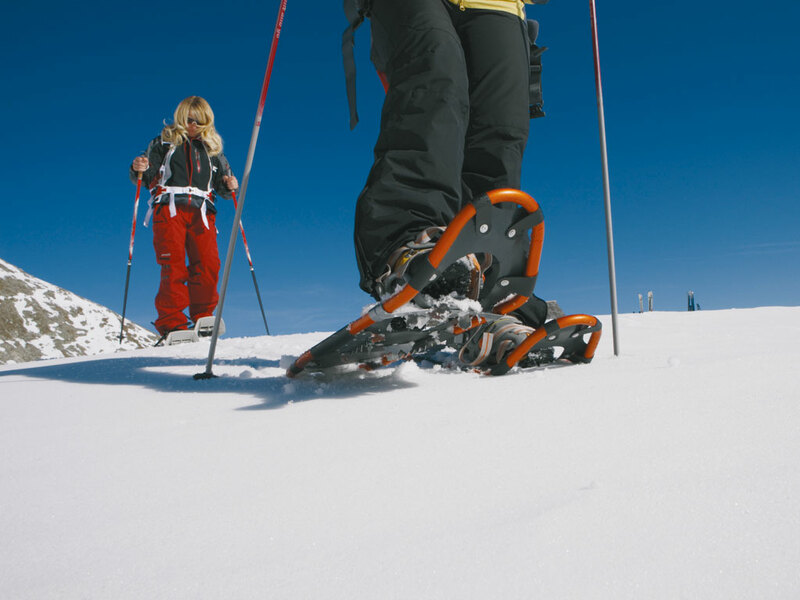 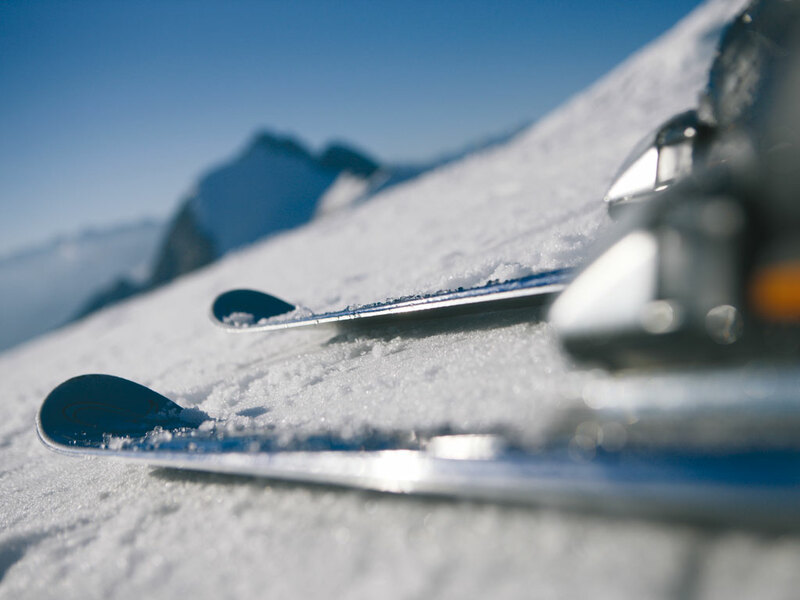 On either side of the winding road you will find hotels and apartments offering ski holiday accommodation. 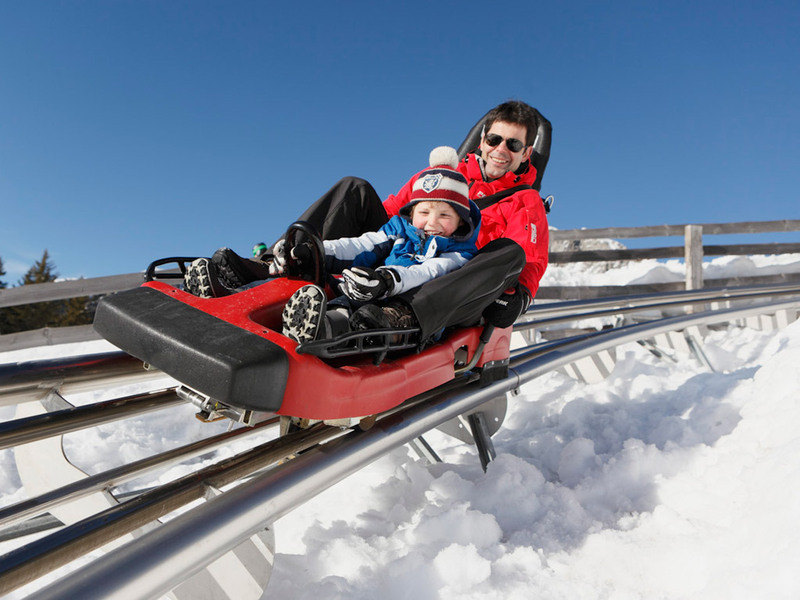 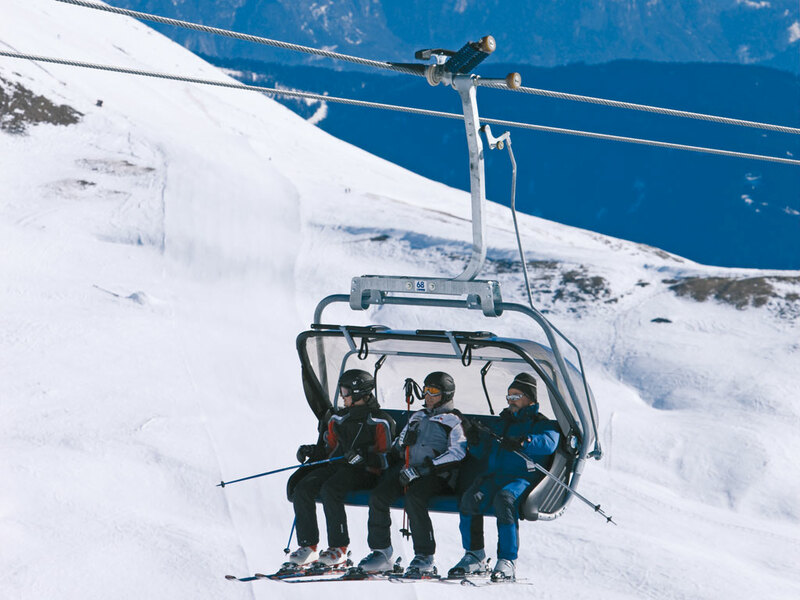 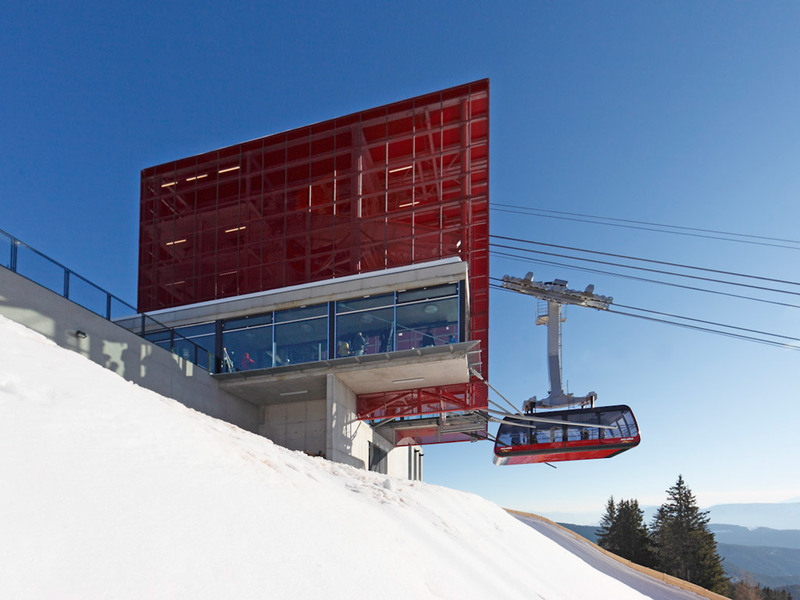 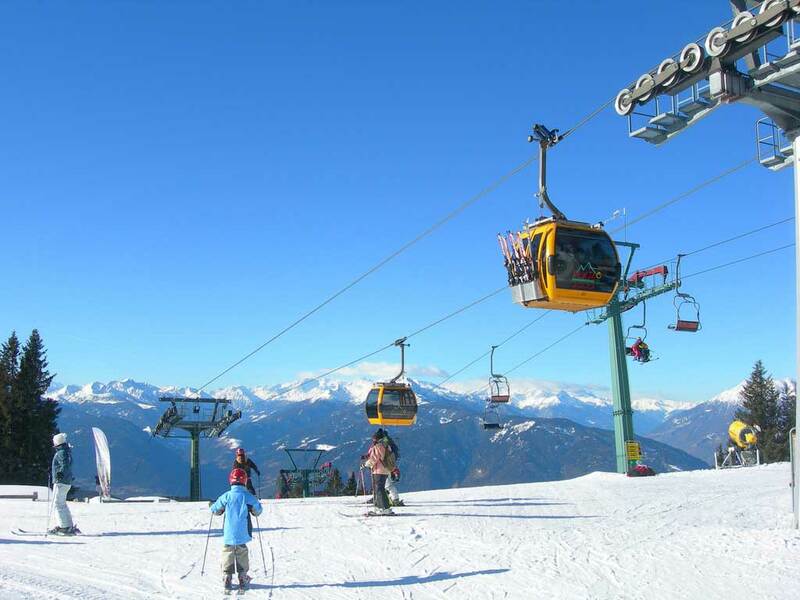 From Hafling an 8-person gondola takes skiers and snowboarders up to the Merano 2000 ski area.